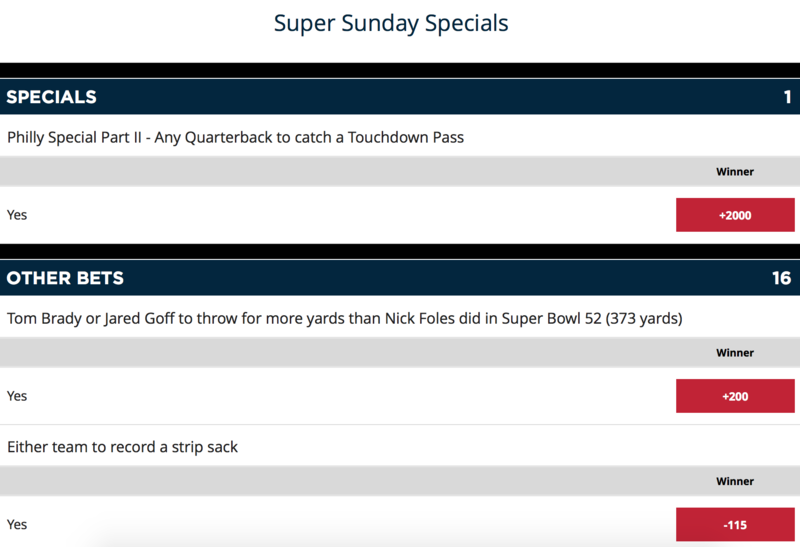 When the Super Bowl comes rolling around, I start to get a serious itch that can only be cured by … PROP BETS! More PROP BETS! I love them, I want to have money on all of them. It’s probably not the best financial decision as the more you pay, the less you make when it comes to props. Still though, nothing wrong with looking and laying money down on a few. On the latest “Talking Philly Sports with SB,” I discussed my vision on the five I selected. I hope you’ll tweet me if you disagree, @Sean_Brace. But my five Prop Bet Winners are as follows. Over 108 seconds National Anthem. No score in the first 6 minutes of game. Under 21.5 in every quarter of play. Burkhead to score the first td +1200. Now, how about the three bets I just came across that are only available online or inside SugarHouse Casino? If you’re worried about that being a pain, having to place a wager inside the casino, don’t! Pull into the brand new parking lot, slide by a kiosk and place your bet. It’s really easy to do so for us people who live on the Philly side of things. While you’re there, though, go over to Fishtown Hops and grab a brew! Awesome spot! 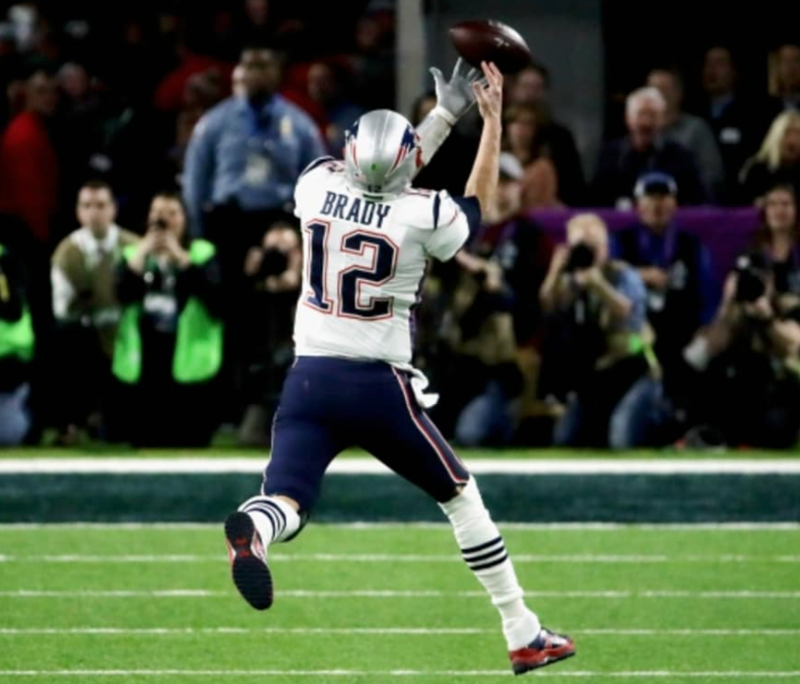 Well, we know it won’t be Tom Brady catching that TD pass.